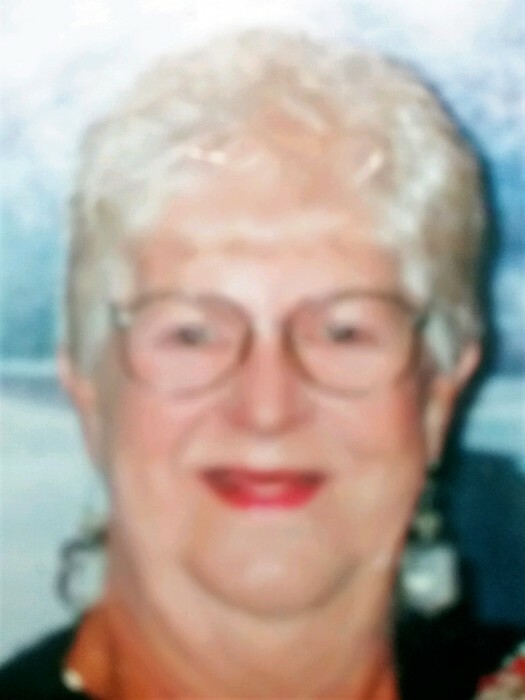 Doloris Mae Burbine, 82, of Kellogg, Idaho, passed away on Saturday, February 9, 2019 at Mountain Valley of Cascadia of Kellogg, Idaho. Doloris was born on February 11, 1936 in Santa Ana, California; the daughter of George and Leora (Cowsert) Lerno . Doloris was raised in California. She attended and graduated from Huntington Beach High School, Class of 1953. Doloris spent many years as a draper, making custom draperies for residential and commercial clients. In her earlier years, she was a licensed real estate agent in the state of California. Doloris moved to the Silver Valley in 2017, from Coeur d’ Alene, where she resided for over 10 years. Doloris enjoyed bowling, sewing, painting and reading about ancient civilizations and other historical times. She had a real love for gardening, specifically her flowers. Wherever Doloris would go, flowers would be near her, especially her roses. She loved the winter and spent her younger years being an avid skier. Doloris also had a passion for remodeling houses, she loved making things beautiful. Doloris is survived by her best friend, Cindy Magnus of Kingston, Idaho; her brother, Paul (Linda) Lerno of Pagosa Springs, Colorado; her sister, Dorothy Ransberger of Fallbrook, California; her grandchildren: Travis (Marcy) Galloway of Post Falls, Idaho, George Galloway of Coeur d’ Alene, Idaho, Melissa (Kevin) Rogers of Gardnerville, Nevada, and Katrina (Nick) Fitting of Coeur d’ Alene, Idaho; her step-grandchildren, Angie (Joe) Braun of Moscow, Idaho and John (Amanda) Padula of Coeur d’ Alene, Idaho; as well as several great-grandchildren and numerous nieces and nephews. She was preceded in death by both parents, George and Leora, two sons Michael and Gary Galloway, her husband Richard Burbine, and her brother-in-law David Ransberger. Doloris’s final resting place will be with her beloved husband, Richard Burbine at the Washington State Veterans Cemetery. The family suggests donations be made to the Kootenai Humane Society: 11650 N Ramsey Rd, Hayden, ID 83835.